Accommodations at Top of the Rock | Big Cedar Lodge near Branson, Mo. Stay at Top of the Rock for an authentic nature experience, complete with upscale rustic lodging. Our accommodations feature a private cabin and our grand lodge coming soon. 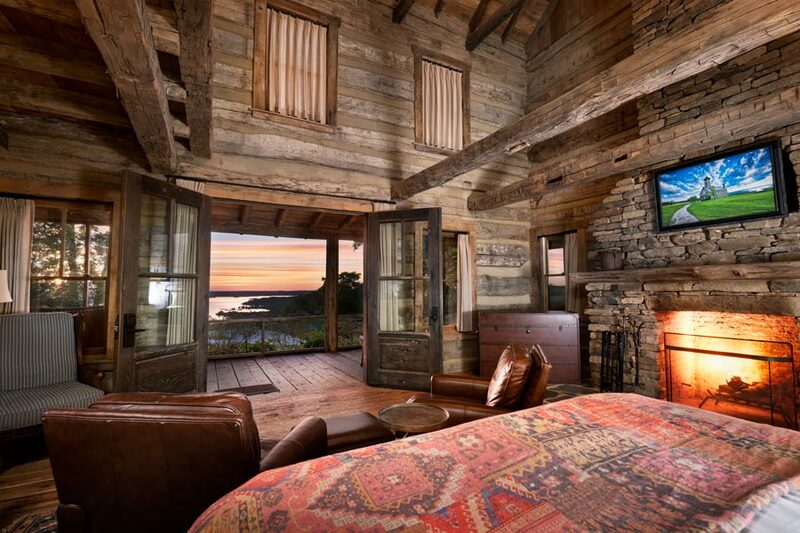 This exclusive cabin at Top of the Rock offers a one-of-a-kind stay. Enjoy amenities like a copper tub, private outdoor shower with views of the lake and two screened-in porches. 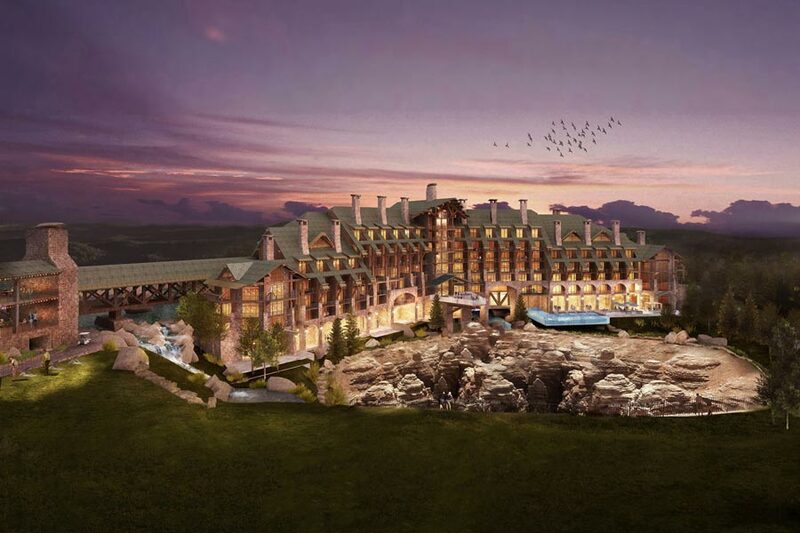 The Lodge at Top of the Rock is the latest world-class accommodation coming to Big Cedar Lodge. The Lodge will be the first of its kind located at Top of the Rock Ozarks Heritage Preserve, Big Cedar’s enchanting clifftop experience home to golf, nature-based attractions, dining and entertainment.